Like a cold glass of lemonade on a hot day, her voice is refreshingly cool, and definitely on the sweet side. Chelsea is an alumni of the Regional Arts Program at Mayfield Secondary School and a student of the Jazz program at Humber College Lakeshore Campus. 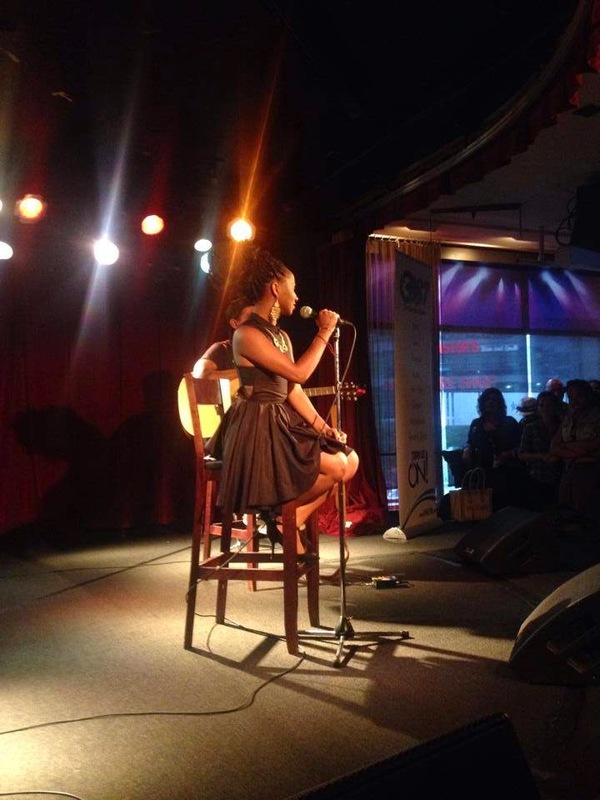 This multi-talented singer songwriter is classically trained and claims not just one genre of music as her own. From classical to jazz and everything in between, Chelsea Stewart takes you on a musical journey visiting the eras of Billie Holiday, Donny Hathaway, Bob Marley & Mariah Carey. This young vocalist possesses a voice that moves you. Captivated, you willingly go where she takes you. Chelsea has sung for and shared the stage with two legends in their respective genres Stevie Wonder and Bobbie McFerrin. 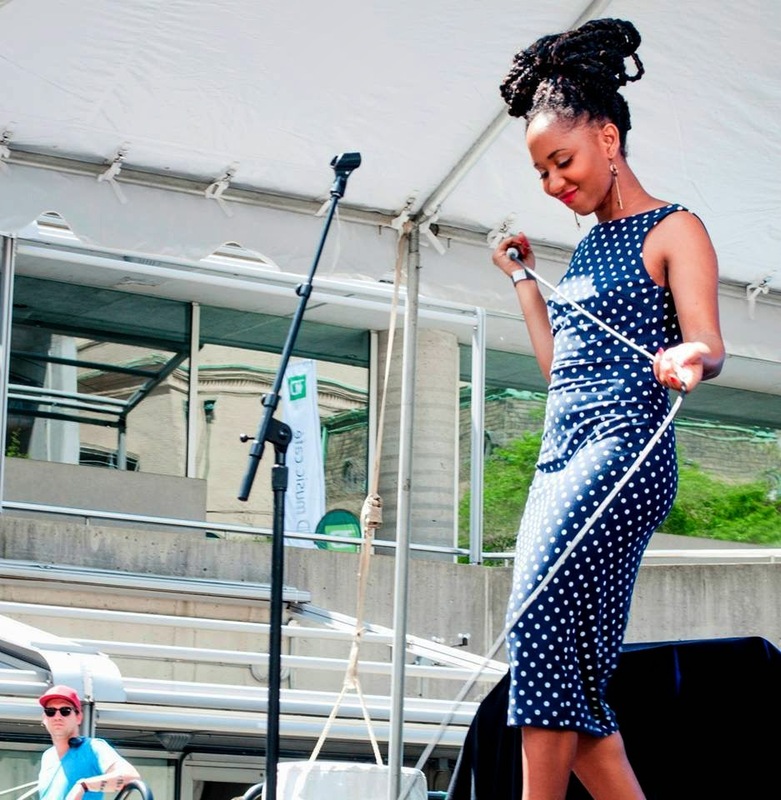 Receiving standing ovations at local jazz festivals and on international stages. Chelsea Stewart has also been an opening act for various artists like R&B sensation Mario, Reggae superstars Beenie Man, Marcia Griffiths, I-Octane and Luciano to name a few. 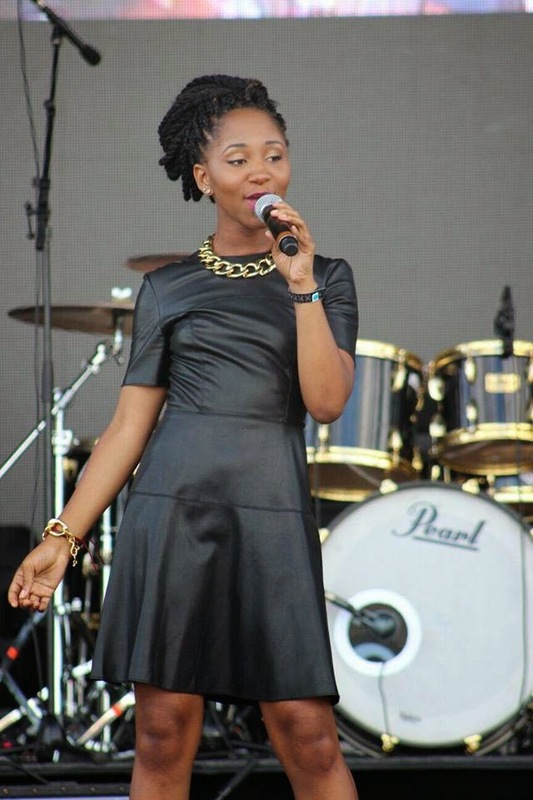 Since her Caribbean Entertainment and Music Award win in 2012, Chelsea received recognition earlier this year at the 2014 International Woman Achievers' Award when she became the recipient of the Entertainment Award. Miss Stewart has just recently completed her first promotional tour in Europe, beginning in Cannes, France and ending in London, England. 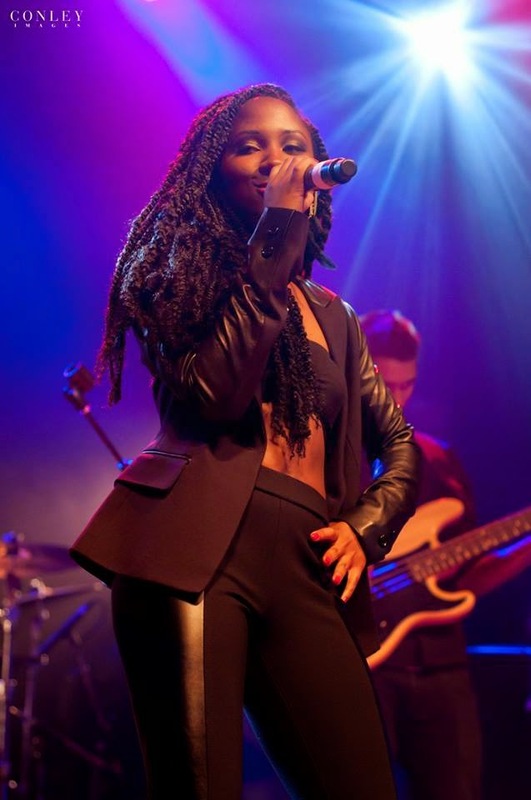 "Over You" is the title of her debut single, from her upcoming EP and has held the #1 position for 5 weeks on the Friday Morning Reggae Review. 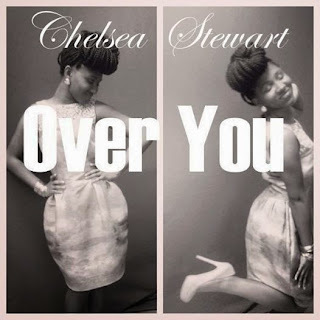 Chelsea Stewart the only female currently on the Canadian Reggae Chart, holding the #3 spot with "Over You" and continues to rise with weekly fan votes. Whatever the genre, Chelsea Stewart sings from her heart. A star is born, and we look to the future as she creates music that invites you to fall in love, to dance, to live and to reminisce. Introducing Canada's very own, Miss Chelsea Stewart.